Law and Public Administration in Ireland is a key textbook for the study of administration and public law in Ireland. 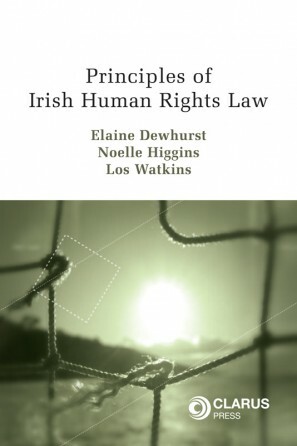 Law and Public Administration in Ireland provides a comprehensive account of an area of law which is conceptually difficult. 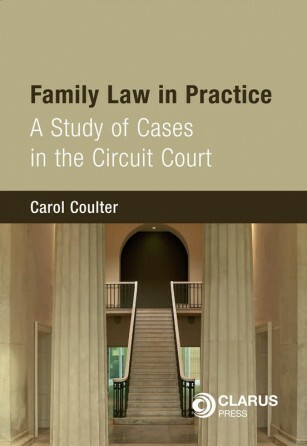 In examining the key themes and concepts of administrative law, and their application to real cases, this book clarifies and enlivens this crucial area of law. Law and Public Administration in Ireland provides an up-to-date analysis of the core grounds of judicial review. 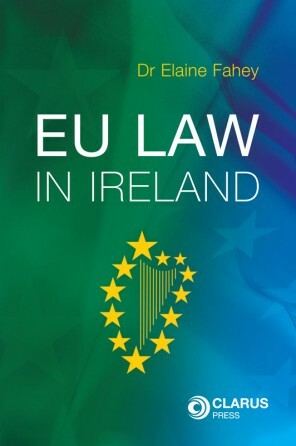 It incorporates landmark post Celtic Tiger era decisions concerning procedural fairness and analyses the contested nature of the reasonableness ground in Irish law in the aftermath of Meadows v Minister for Justice. Underlining the ever evolving nature of administrative law, it evaluates recent refinements to traditional concepts and distinctions such as the borderline between an error of law and error of fact, legitimate expectation and the obligation to take relevant matters into account. The rising importance of the European legal instruments receive a direct examination, with the authors charting the emerging use of the Charter of Fundamental Rights of the European Union and the European Convention on Human Rights, and how international perspectives have impacted traditional concepts and approaches to the subject. 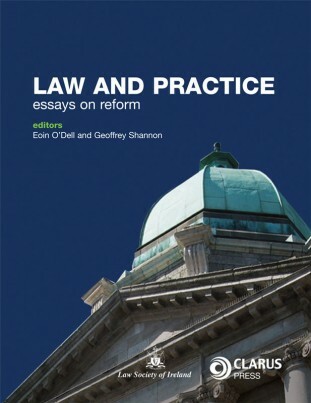 Law and Public Administration in Ireland displays the breadth and diversity of Irish administrative law, supplying an analysis of many legislative reforms and legal innovations which followed Ireland’s economic downturn. The authors explore both the law and the factors informing it, looking at the policy choices which have shaped the Irish administrative State. The book reflects upon the efforts to strengthen parliamentary scrutiny over the administrative state as well as critically reviewing the role of non-judicial bodies, including the Office of the Ombudsman and Public Inquiries. The landmark reform of the institutional structures of local government in the Local Government Reform Act 2014, including changes to the planning and development, are analysed for the first time. Law and Public Administration in Ireland provides an account of this complex area of law which is both accessible and contextual, making it an invaluable text for both students and academics. The scope of the material covered in the book is highly relevant to those studying Administrative Law. Dr Fiona Donson is a lecturer in law, Faculty of Law, University College Cork. Dr Darren O’Donovan is an assistant professor in the Faculty of Law, Bond University. Freedom of Information and its role as an accountability mechanism. The Ombudsman and Administrative Justice. 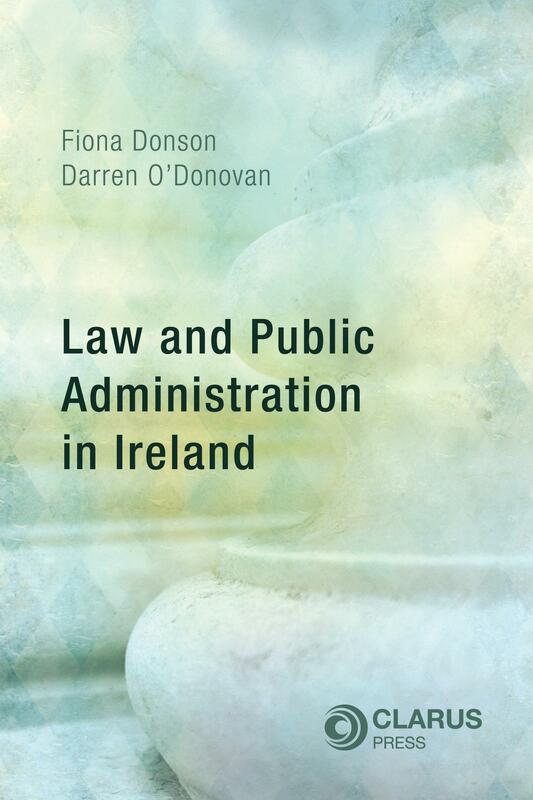 Law and Public Administration in Ireland will be an invaluable text for both students and academics of administration law and public law in Ireland. In addition, government, public policy and social policy students studying the law related to public administration and State regulation will also find it an invaluable text.